Does your shipment have unusual requirements? We have a wide array of vehicles at our disposal. 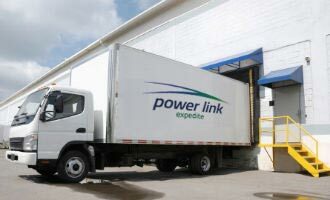 Our fleet can accommodate anything from envelopes and boxes to irregularly-shaped items, refrigerated goods and large skids.